Now you can enjoy all the features of SkyCaddie Mobile Premium risk-free during a 30 day free trial and see for yourself why SkyCaddie is the most trusted rangefinder in golf! To start your trial, just download the app and create an account. Golfers who prefer to use their smartphone as their GPS device of choice, or supplement the course information not provided by their GPS watch, or just use it when their trusted SkyCaddie is not available, can benefit from the same high-precision, best-in-class course maps that made SkyCaddie the rangefinder trusted by more serious golfers than all other rangefinders combined. • Access to SkyCaddie’s worldwide course map library: Find course ratings, scorecards and other helpful course information such as prices, dress code and more! 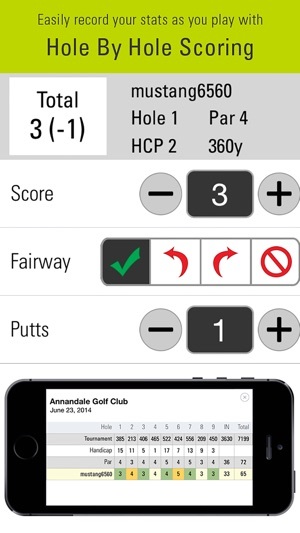 • Hole by Hole Scoring: Easily record your round as you play. • Basic Stat Tracking: Track Score, Fairways Hit, Greens in Regulation and Putts to analyze performance after a round. • Integrated Camera: Capture highlights and special moments during or after play to relive in the 19th Hole, share with friends or the entire SkyGolf 360 community. • Integrated Notes: Document a great shot, save special memories, or record a helpful strategy to remember or share with the SkyGolf 360 community. • Interactive HoleVue in Vivid HD: Provides an eagle’s view of the entire hole and the distances needed to any point from tee to green to avoid hazards and play smart golf. • Integrated Targets: Up to 40 geo-referenced targets per hole are integrated within HoleVue. Simply pinch and zoom HoleVue to seamlessly reveal the critical distances to all hazards, carries and layups — not just a few calculated layup yardages provided in other apps. • Detailed Green Information: View the exact shape of the green and get distances to the Front, Center and Back from anywhere on the course regardless of the angle of approach. • Manual Shot Tracking: Use this feature to track every shot on the course and the app automatically captures your score and stats, along with your club performance including distance and accuracy. • Auto-Hole Advance: Stay focused on playing golf and eliminate the distraction of manual hole changes. 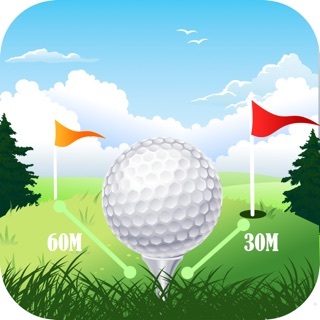 Just play and let the app automatically advance to the next hole so the distances needed for the next shot are always ready. • Cloud Storage: View your scores and stats anywhere in the world from the palm of your hand with the SkyGolf 360 companion mobile app. • Advanced Scoring and Stats: Track your game like a Pro with Advanced Stats including Driving Distance, Sand Saves Percentage, 3-Putt Avoidance, plus more! • Advanced Reports and Charts: Use the in-depth tools to identify strengths and weaknesses in your game. • Live Scoring: Share your round with friends and family in real time via SkyGolf 360. Once you sign-up for SkyCaddie Mobile Premium after your 30 day trial period, your SkyCaddie Mobile Premium subscription is renewed automatically, unless canceled at least 24 hours before the end of the current period. You can manage your subscriptions through your iTunes account. Love the app? Leave us a review. Comment or question? Email us at SkyCaddieMobile@SkyGolf.com. I have owned SkyCaddie products since their inception - their accuracy is exceptional. However, as time has passed, I have had number of challenges. Currently my challenge is the whole system. I have the app, linx and tabs and they are not useful yet. First, one of the courses I have for download is not even an option on the app, yet my linx does have it. The app consistently crashes at my home course providing such a distraction I can’t use thetabs. It has been two weeks since I reported the issue and it is still unresolved. It has been two months now and I have to say that overall this been a pretty bad experience. 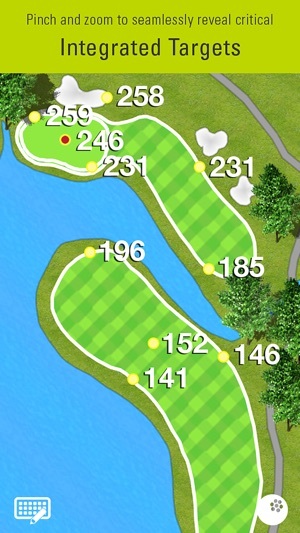 Although they were finally able to get the course added, the app crashes pretty much every hole. After around seven conversations with customer support, there has and appears to be no progress for now or ever. I am rerating to a one star and appear to be stuck with a gps watch that I spent a significant amount that can only do what my range finder does better. Hi Hfsdccg, we'd love to help but we can't locate your account based on your Apple nickname. Please email us at SkyCaddieMobile@SkyGolf.com so we can help resolve the issue you are experiencing. I recently purchased the GT2 Gametracker system to use with this app. I love the concept. However, the product is useless because the app is terrible. 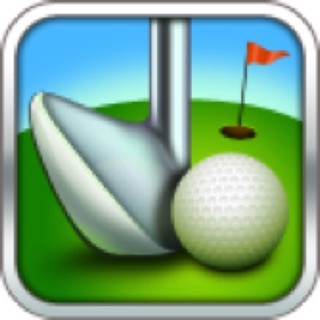 I have played, or tried to play, two rounds using the app. 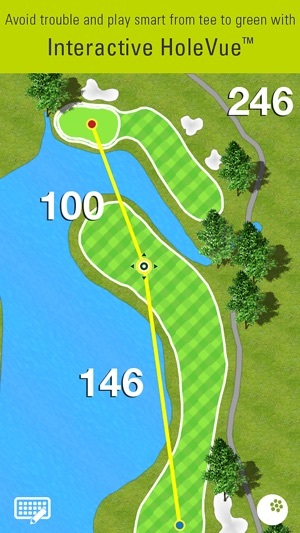 The first time the app crashed 10 times in less than 9 holes. The second time, the app did fine for 8 holes. It crashed for the first time on the 9th hole. It then crashed 10 to 12 more times before the 15th hole. It was so frustrating, I stopped counting. What is even more frustrating is that Sky Golf will not refund the shipping costs they charged me. It is not my fault they sent a useless product. I would understand if the product worked and I simply decided I didn’t want to keep it. But, they sent me a useless product because the app is so bad.